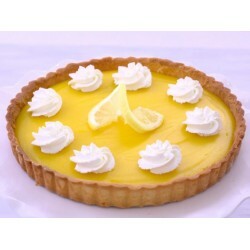 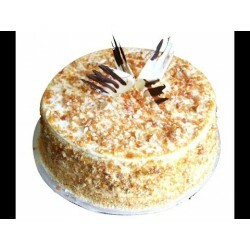 Upper Crust is the finest quality bakery that offers the delicious range of cakes in Kolkata. 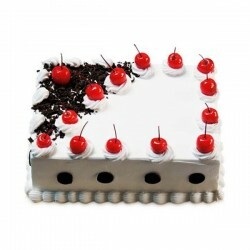 Explore the difference in the taste of various cake varieties. 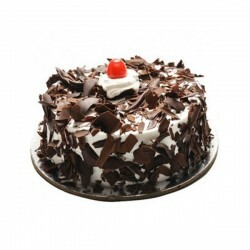 through OrderYourChoice online Cake Shop. 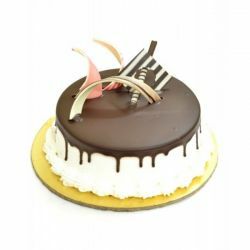 Add Joy in your loved one's life by sending Cakes from Upper Crust on their Birthday, Anniversary, Festivals and all occasion through Online Cake Delivery service of OYC. 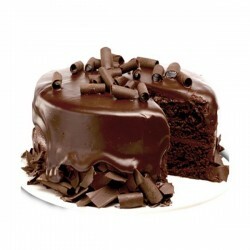 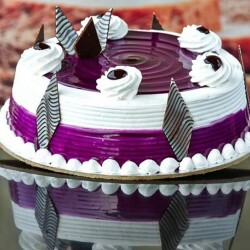 Now, order cake online in Kolkata from Upper Crust and treat yourself with mesmerizing deliciousness. 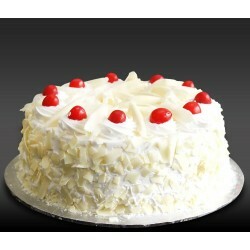 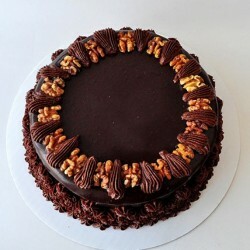 For more delightful cake varieties in Kolkata, Visit Here. 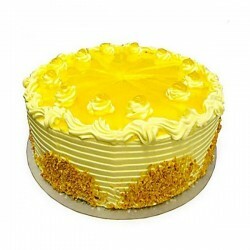 This Shiney yellow cake made my day loved it very much when it comes to cakes online in Kolkata OYC is the best. 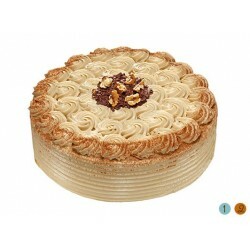 My friend suggested me OYC so gave it a try. 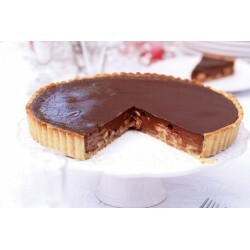 I must say they only deal in good quality cakes and order for chocolate tart was delivered on time.